For the past 16 years Geoff has been a senior manager in the Legal Services Commission/Legal Aid Agency. 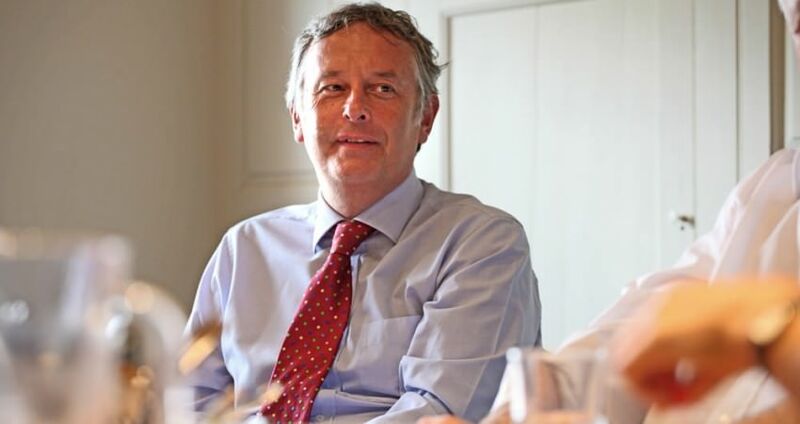 He was Regional Director for the South West and South of England until 2009 when he moved to head the Provider Assurance function managing contractual (CCA, Onsite Audits & File Reviews) and quality assurance (SQM & Peer Review) for the business and leading counter-fraud activities. Geoff’s experience of Legal Aid contracting and LAA audits and performance measures is unrivalled. Geoff has been a principal business contact with representative bodies and the National Audit Office. He has led business improvement programmes to improve operational efficiency, reduce costs and improve customer service and consistency. As a contribution to public service, Geoff has been a Board Member of a North Somerset Housing Association, Chair of Governors at a Primary Academy, Employer Representative for Investors in People and a Member of the Statutory Strategic Schools Forum. Geoff is able to provide expert advice and assistance to firms in all areas of legal aid contracting and quality assurance. He is also a trained Coach/Mentor and a Law Society accredited Lexcel consultant. Geoff has a degree in Economics and a Master in Business Administration from Bath University.